Open Monday - Friday from 9:00 a.m. to 6:00 p.m. Comments, Questions & Suggestions Welcome. 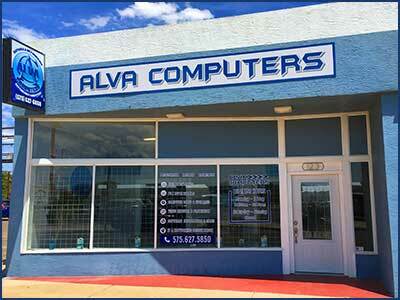 Here at Alva Computers, we would like to know if there is anything we could do to improve or to make your next experience with us a better one. We would also appreciate it if you'd let us know when you're pleased with our work. We stand proud behind our products & services, and if for any reason you're not satisfied with either one we would like to know. Thank you for your continued support.